It is a great quality ball without the inflated price tag. The ball is hand stitched and has a hardy leather outer. 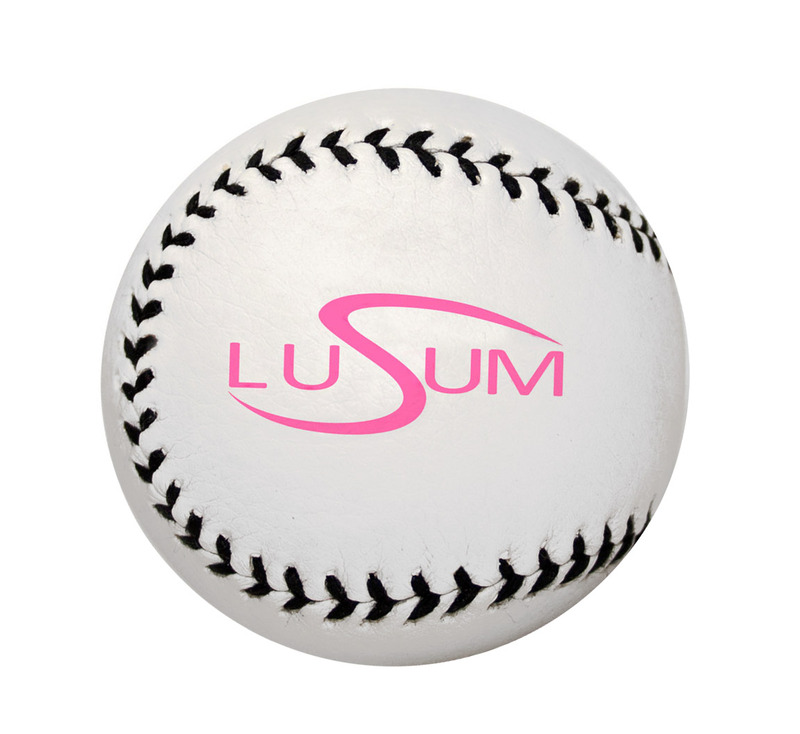 This rounders ball weighs 76g and has a circumference of 202mm (8″) and a diameter of 62mm (2.4″).